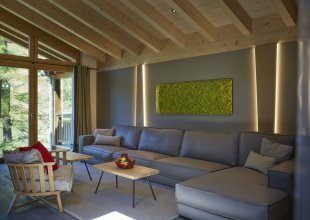 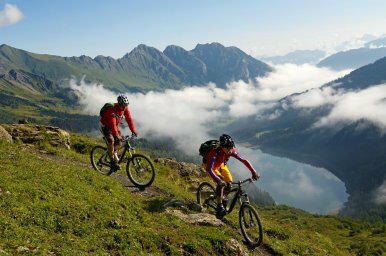 There's nothing better than relaxing at the end of a long, challenging day of hiking or mountain biking on your Alpine summer holiday. 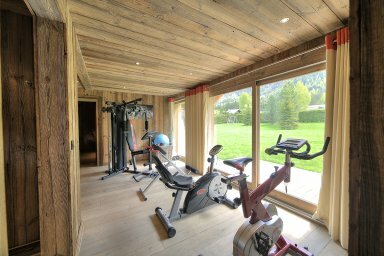 One of the best ways to relax those muscles and get the blood circulating is to use a sauna. 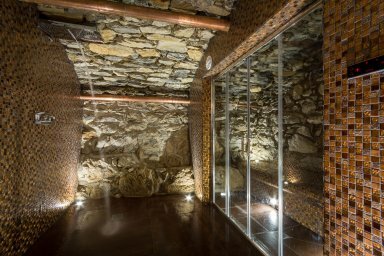 Saunas have been around for 100's of years and use heat and steam to make users perspire. 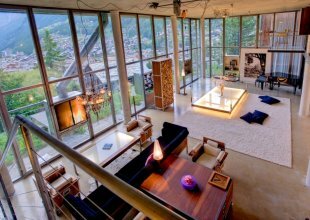 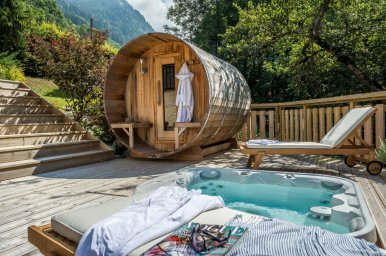 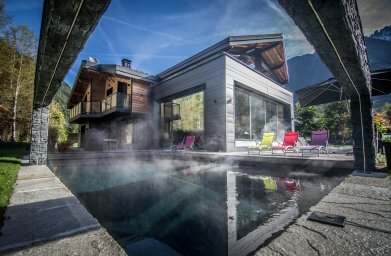 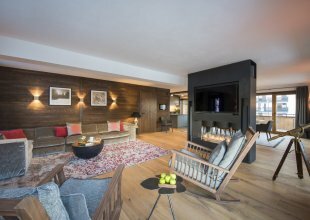 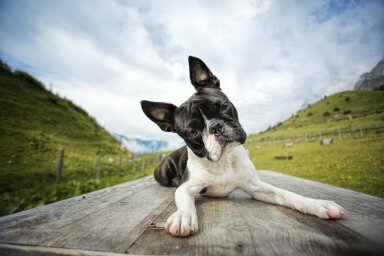 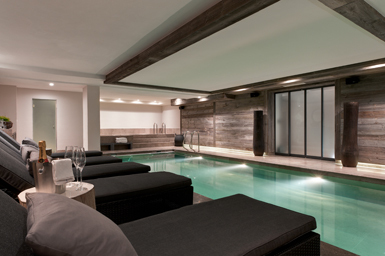 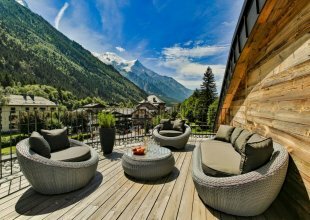 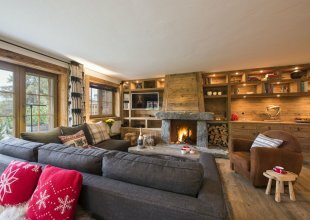 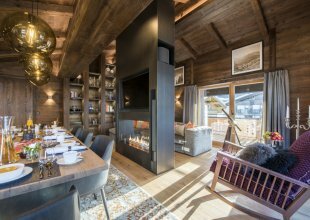 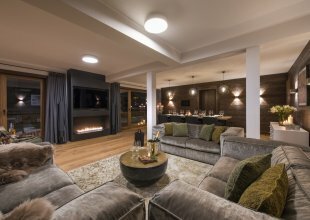 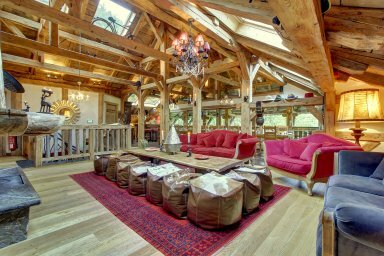 Imagine that you have just finished performing your yoga class on the decking of your luxury alpine chalet and want to really sit back and relax by warming up your stretched muscles in a sauna. 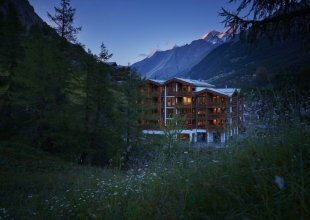 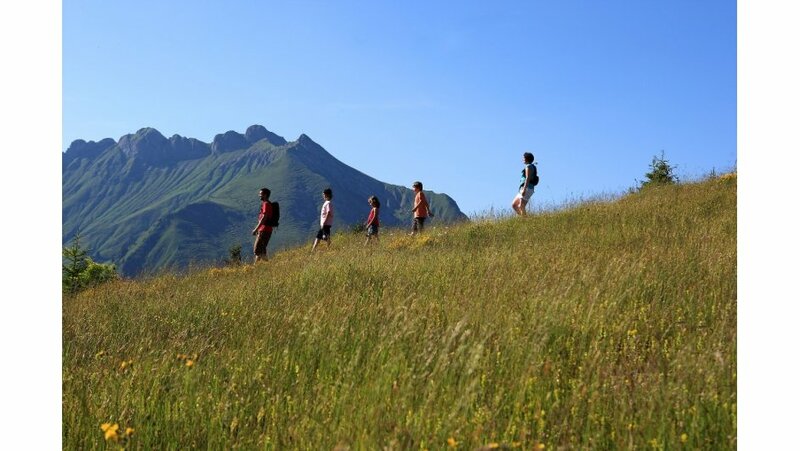 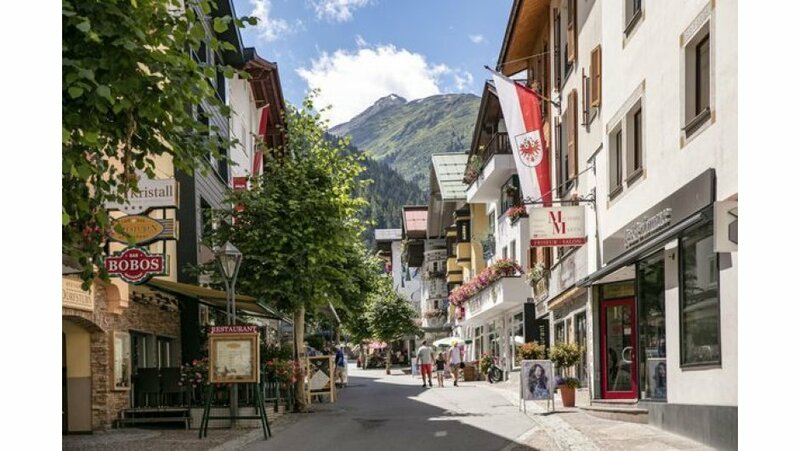 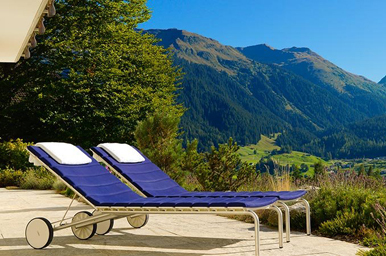 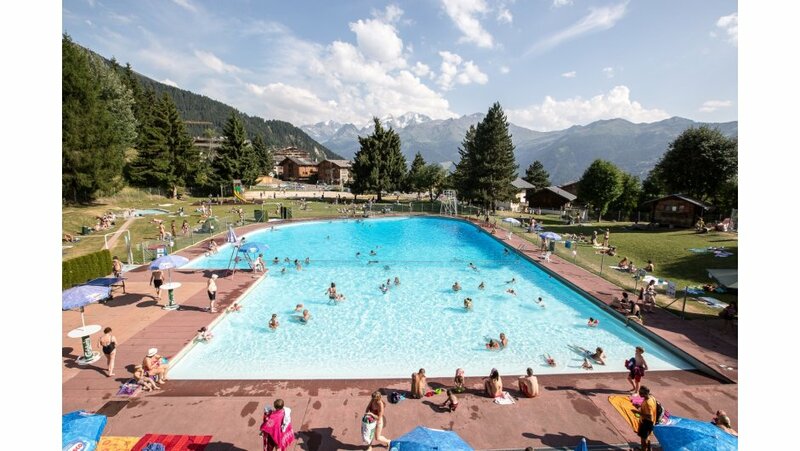 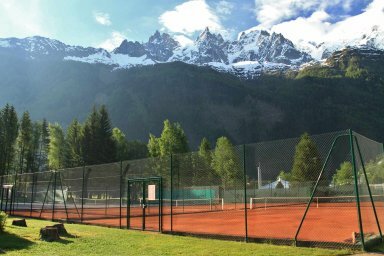 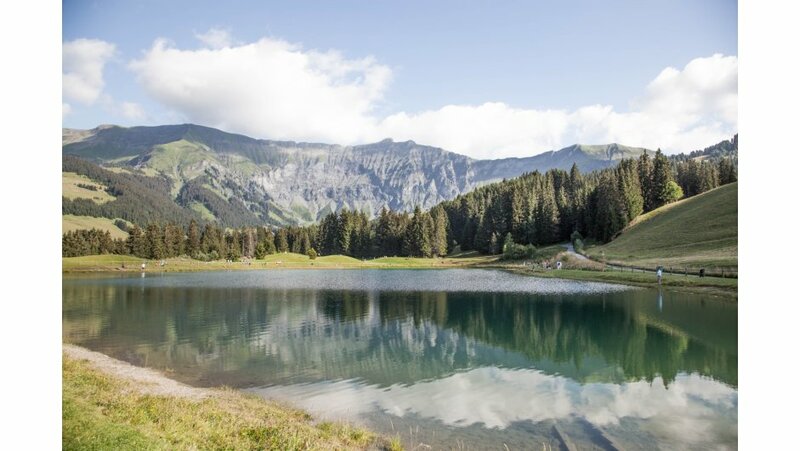 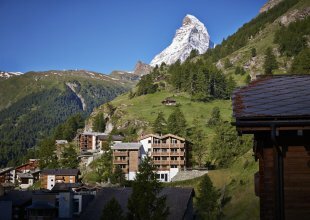 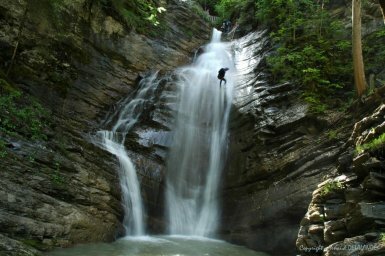 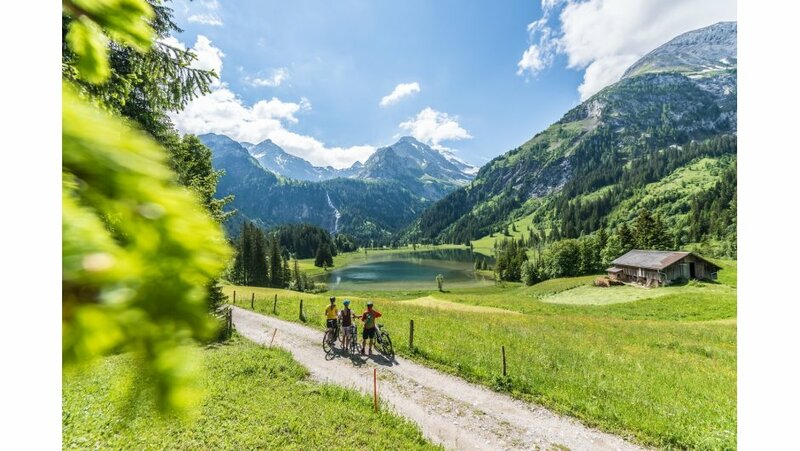 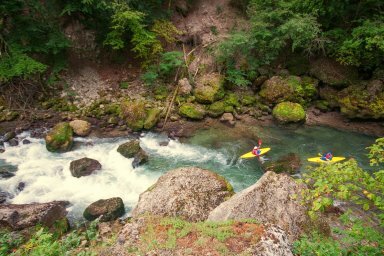 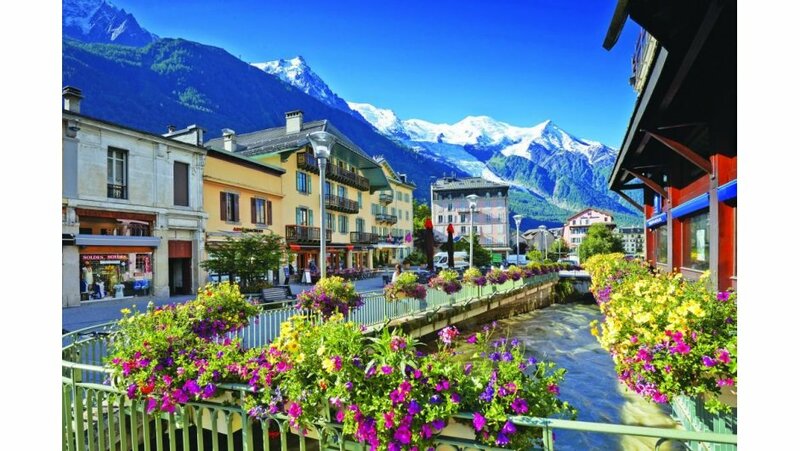 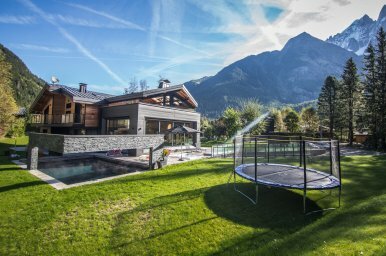 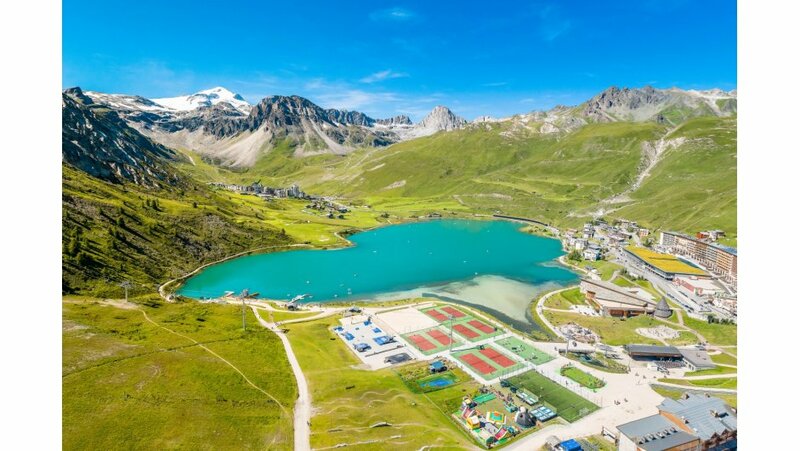 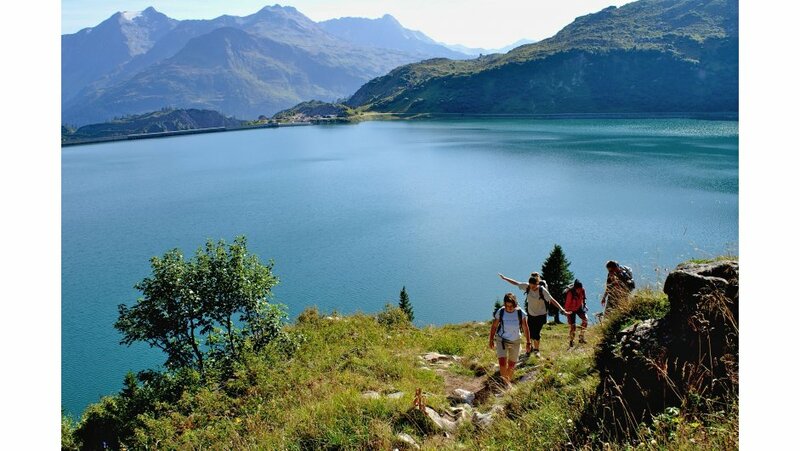 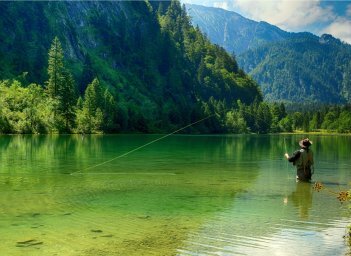 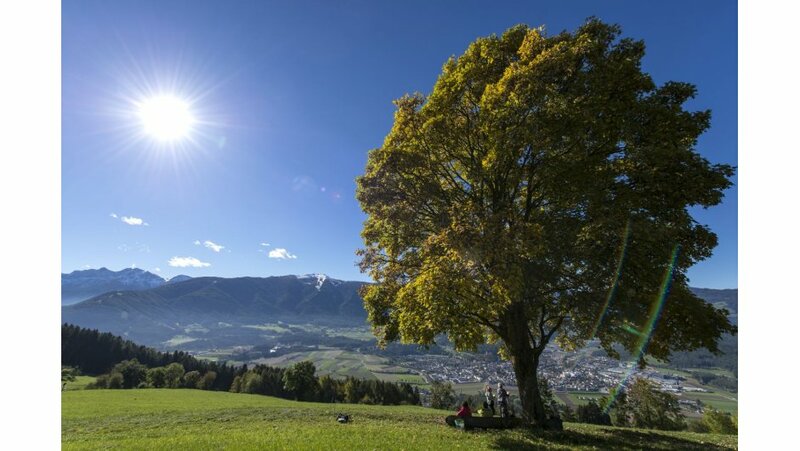 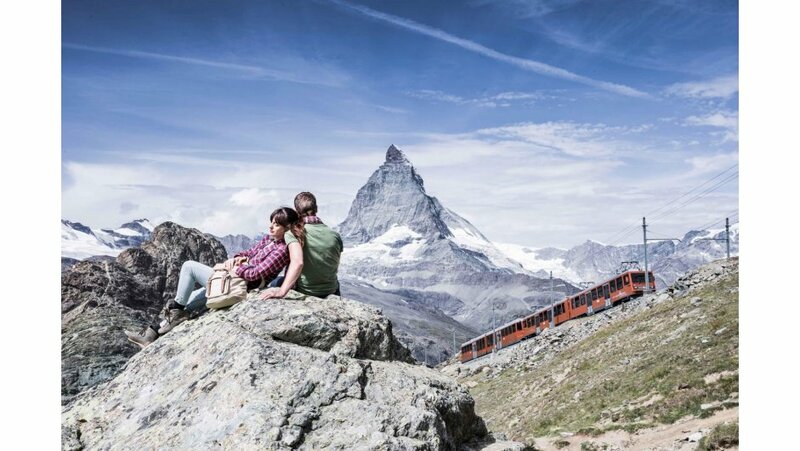 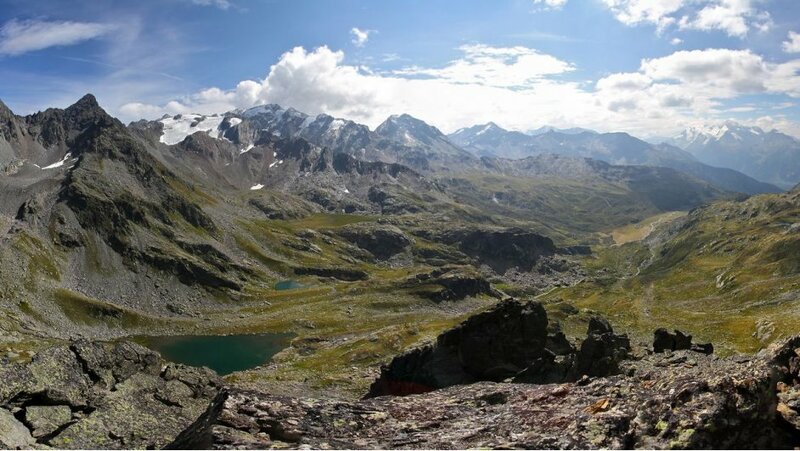 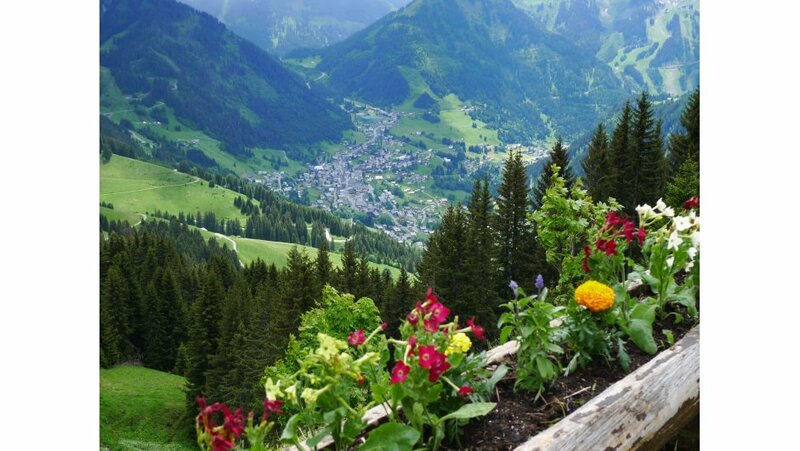 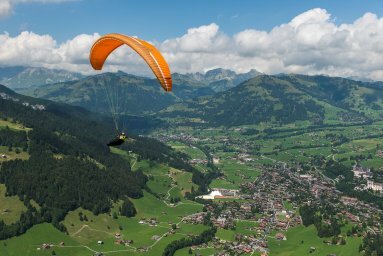 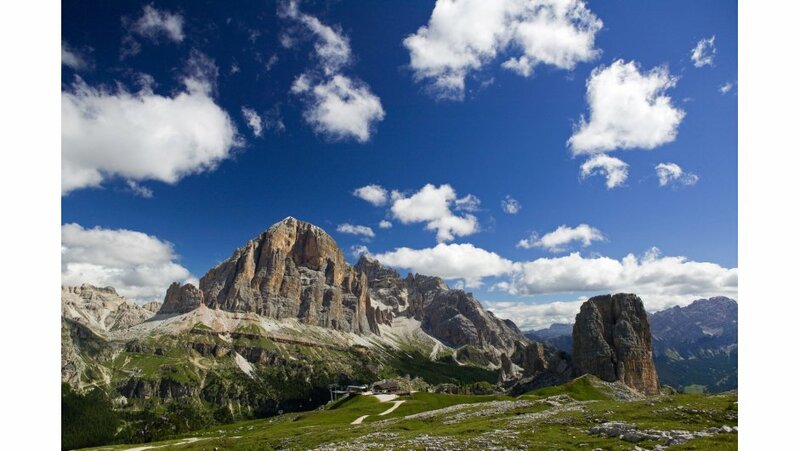 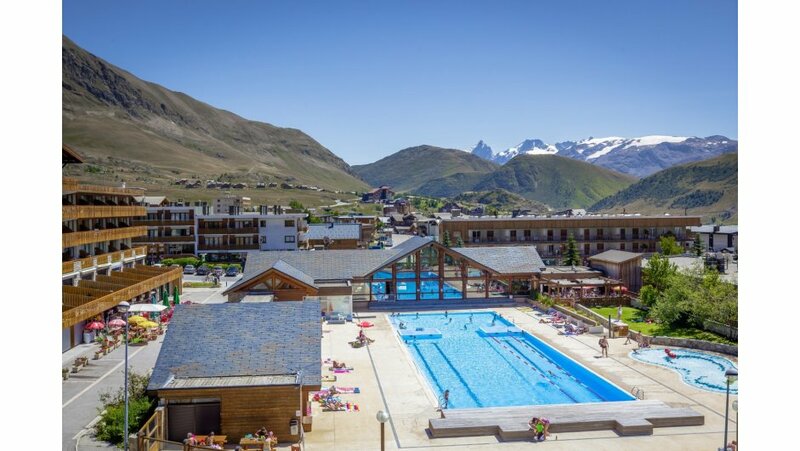 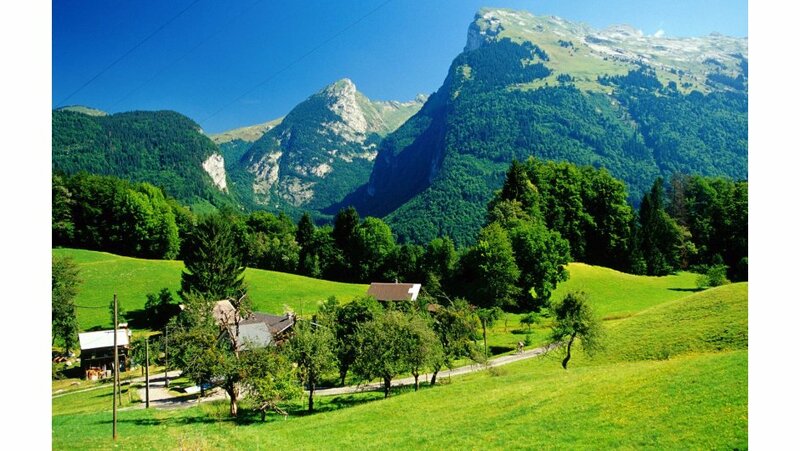 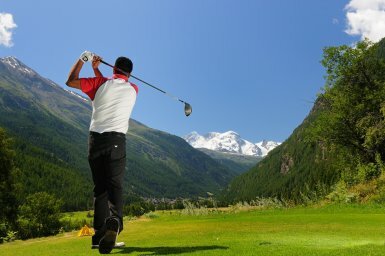 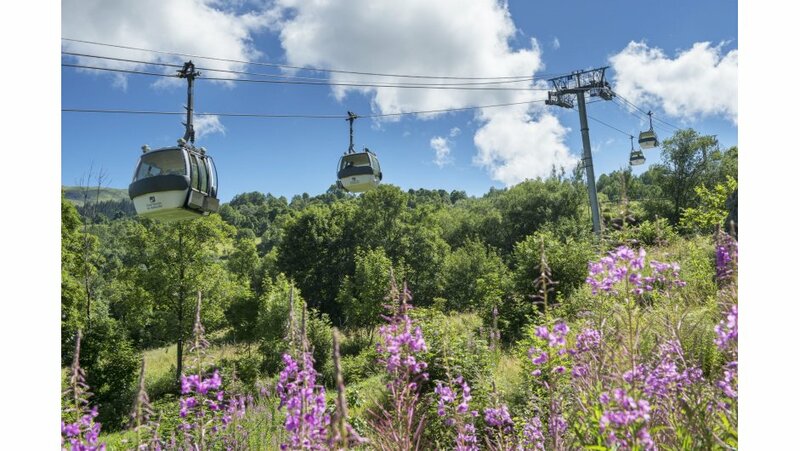 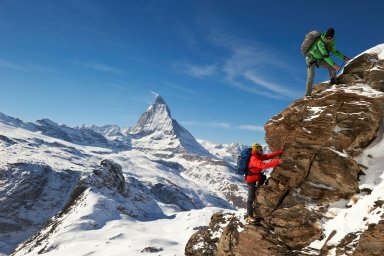 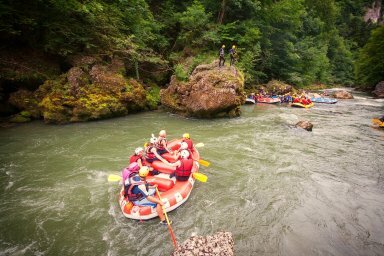 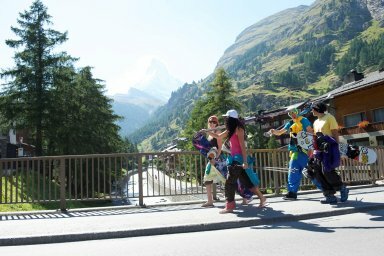 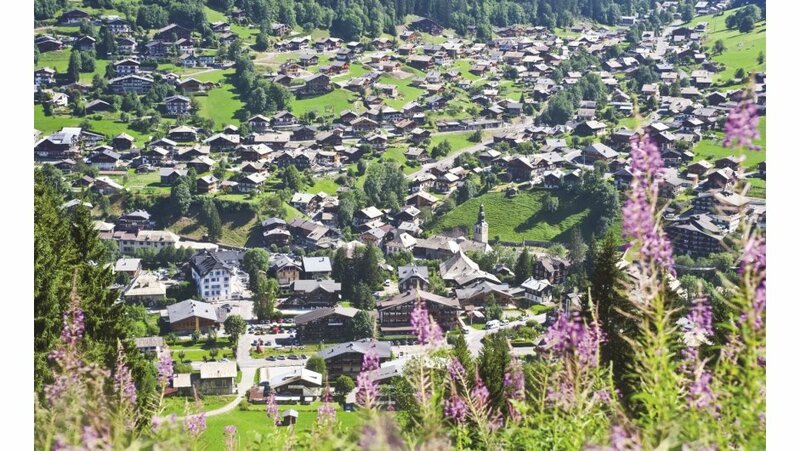 Summer mountain activity holidays have a large range of outdoor sports to perform, but nothing compares to truly sitting back and unwinding on your alpine holiday like relaxing in a chalet with sauna after a busy day with the family. 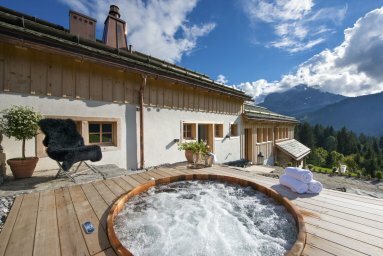 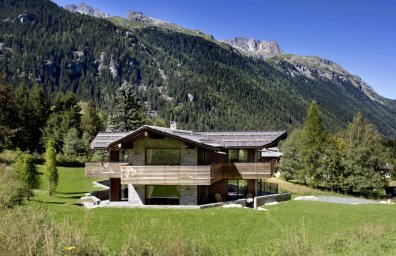 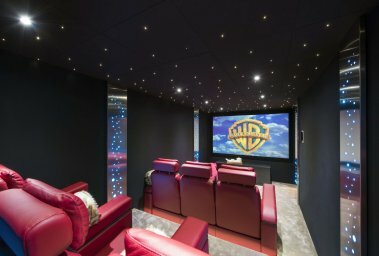 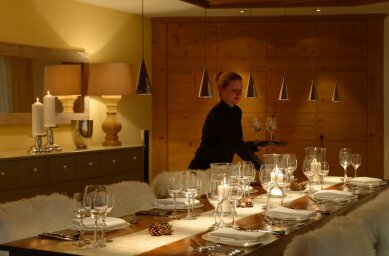 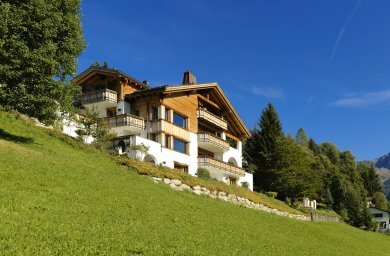 We have a large number of summer alpine luxury chalets and villas with saunas, some even have dedicated outdoor luxury saunas with the most incredible views over the mountains, taking your luxury summer chalet experience to another level.